Bonn, 15 May 2017 - The CAFF Secretariat (Conservation of Arctic Flora and Fauna) has presented a strategy and action plan to prevent invasive species from entering the Arctic. Climate change and human activity increase the threat of invasive alien species to the Arctic. These species are a globally significant driver of biodiversity loss including migratory species and habitat degradation. Many Arctic species and habitats are unique to the region. Migratory birds transit the Arctic by the millions. The Arctic sea sustains populations of marine mammals, fish and other sea life adapted to cold water. Arctic flora and fauna support local livelihoods as well as commercial industries. Seabirds in their breeding grounds on islands are most under the threat of invasive alien species. Predominant threats are predation, habitat loss, disease transmission, competition and interspecific hybridization. CAFF Working Groups and the Protection of the Arctic Marine Environment (PAME) created the Arctic Invasive Alien Species (ARIAS) Strategy and Action Plan. 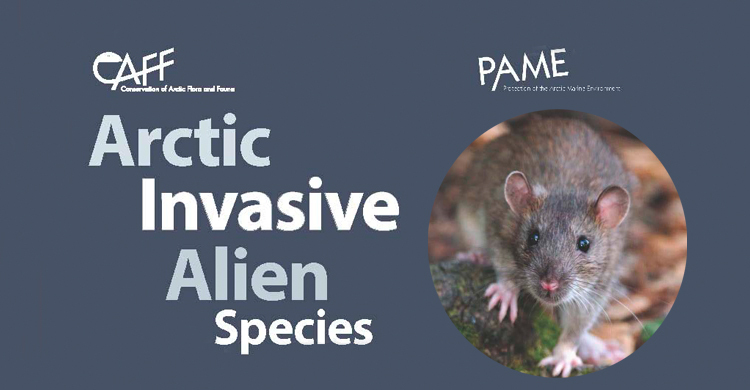 It recommends priority actions to protect the Arctic region from an emerging threat: the adverse impacts of invasive alien species. At present, there are only few invasive alien species in the Arctic. However, with climate change, resource extraction, human settlements and the promotion of the Arctic as a popular tourist destination, more invasive species are expected to gain access. The report urges the Arctic Council and its partners including CMS to propose actions including preventive measures and rapid response initiatives. CMS welcomes this report as an important step towards protecting of migratory species in the Arctic.